A Xavier education is more than your typical college experience. Drawing on a Jesuit Catholic educational model 400 years in the making, our faculty members engage each student as an individual. The result is a challenging education that rewards you the rest of your life. Everyone takes the same first step – by applying. Here's some information to help you get started. 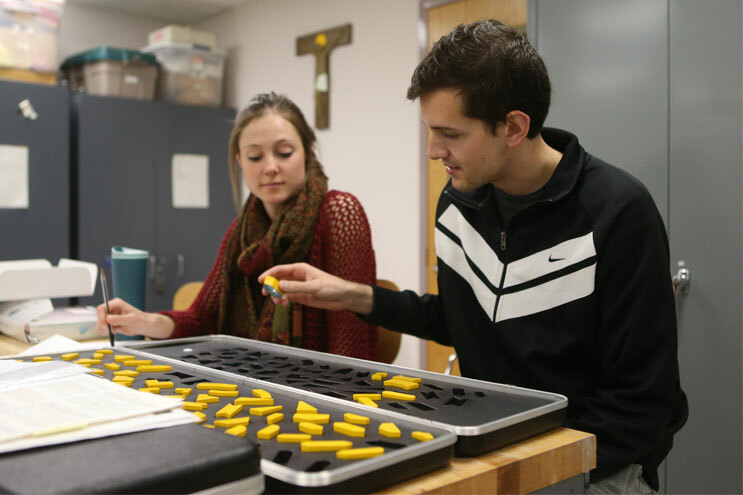 Occupational Therapy at Xavier is a Doctoral level degree, which is required for professional licensure. Incoming undergraduate students interested in a career in Occupational Therapy can receive preferred admission consideration to the graduate program by participating in the Occupational Therapy Direct Admit Pathway. Students will receive two admission decisions: one for undergraduate admission to Xavier and one for the nursing major. Selected students will be directly admitted to the School of Nursing, but some applicants will be wait-listed. Wait listed students will be notified as soon as possible, but no later than July 1 if they are admitted to the program. 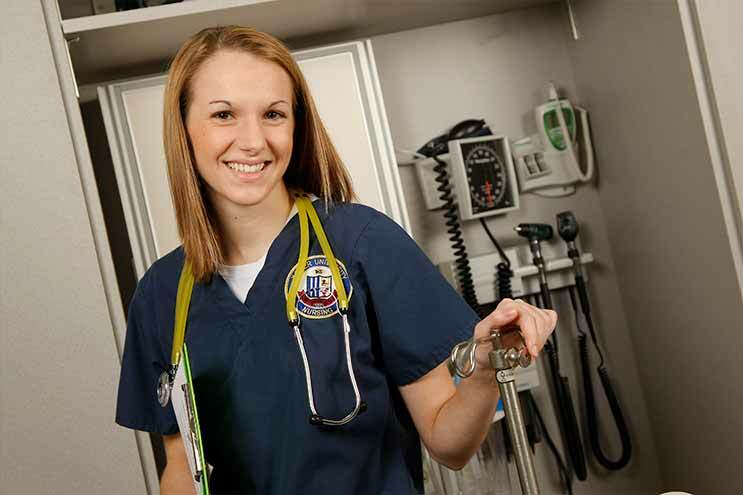 Any student wishing to be considered for admission to the School of Nursing must indicate nursing as their major of choice on their application for admission and must apply by the January 15 application deadline. 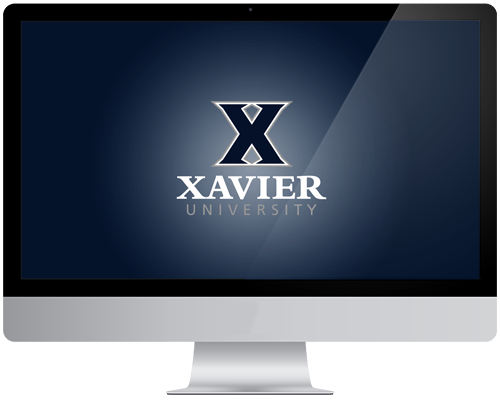 To apply to the Music, Music Education or Music Performance Program you must first apply using the Xavier Online Application or the Common Application. 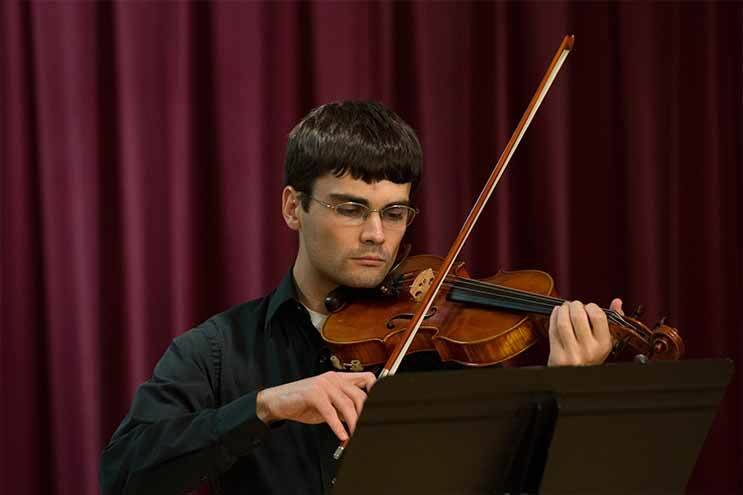 Applicants to Music and Music Education then submit a Music Audition Application, one Music Teacher Recommendation and attend a Music Audition in addition to the other required elements of their application for admission. 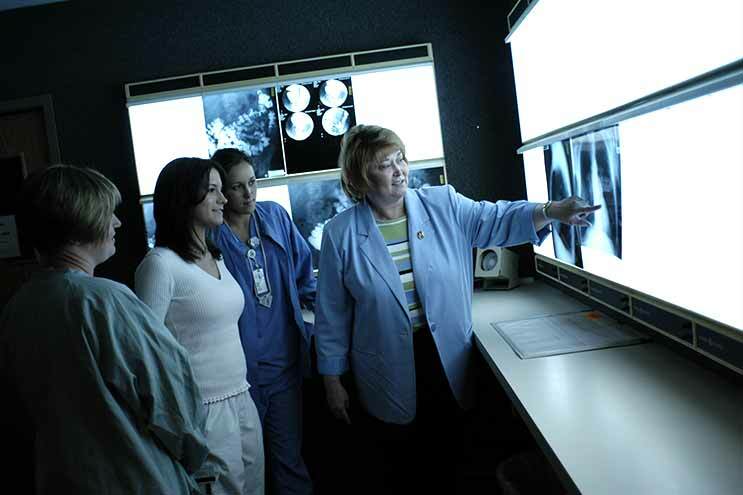 Acceptance to the Radiologic Technology (RT) program is selective and admission to Xavier University does not guarantee acceptance into the RT program. Upon acceptance to Xavier, students interested in the RT program must submit a separate application. Students are also required to contact Donna Endicott, director for the radiologic technology program, to arrange an interview.